THE TOUCH SYSTEM™ FROM STARK. COMPLETE HOTEL MANAGEMENT IN YOUR POCKET OR PURSE. Messaging? Sure. Seamless communications? Of course. Documents, directories, shared calendars? Yep, yep, yep. Memos, work orders and a brandable guest interface? Naturally. Tracking, monitoring, analytics? Yes to all. Everything you would expect to find in a robust hospitality app is here. But the Touch System™ from Stark brings you instant command of much, much more. Because Stark does so much more. 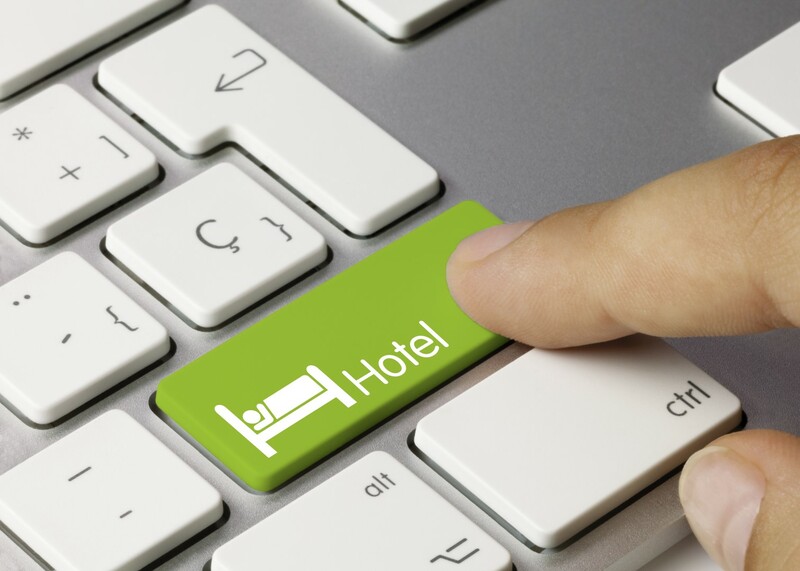 HOSPITALITY MANAGEMENT APPS MAY ALL LOOK THE SAME. BUT THERE’S A STARK DIFFERENCE. Yes, Stark is a leading software developer, with a global end user base for our customer relationship management software that’s specifically designed for the hospitality industry. But Stark’s expertise with effective and ratings-boosting customer service training is also built into the Touch System™ app. And that’s where our app pulls away from the herd, with capabilities no one else can deliver. The Touch System™ app bridges HR, Customer Service Training and Daily Operations. And Stark’s intense customer service training has paid off, boosting the bottom line for hotel chains around the world, with #1 Trip Advisor ratings, and rankings in the top 10% for Guest Satisfaction and Loyalty. Increased Star & Diamond Rating! Top 10% company rankings for Guest Satisfaction & Loyalty! So the Training capabilities of the Touch System™ app reflect Stark’s customer service training itself, with a Coach’s Corner that integrates training with each team member’s daily schedule, awards points, and provides downloadable posters and other visual aids. Pre-shift meetings are short meetings that managers have with their staff at the start of their shifts. This meeting covers business stats for the day, news and messages from all departments. With the Touch System, property-wide and department-specific information is always at everyone’s fingertips in real time. Recognition is a vital reward for staffers who consistently go above and beyond for guests and for the hotel. The Touch System app facilitates real-time peer-to-peer recognition and engagement. Naturally, the Touch System app also maintains HR’s historical data, reports, records for performance reviews and more. 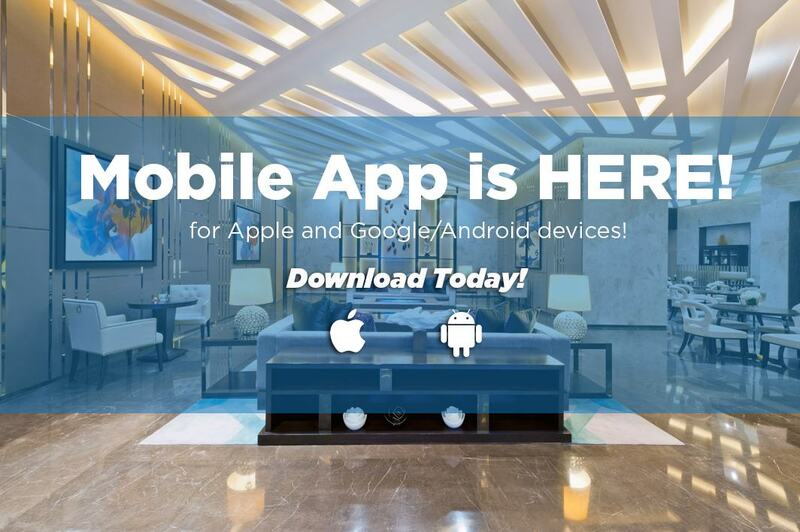 There’s no other hospitality-industry app this robust or this versatile. All of us here at Stark invite you to download the Touch System app and see for yourself. Learn more about how Training can take your team to the next level. The Hard Rock Tampa Hotel and Casino was recently featured in an article for Hotel Executive, Sustaining Service Culture That Drives Radical Change. Since then, a significant milestone has been realized. 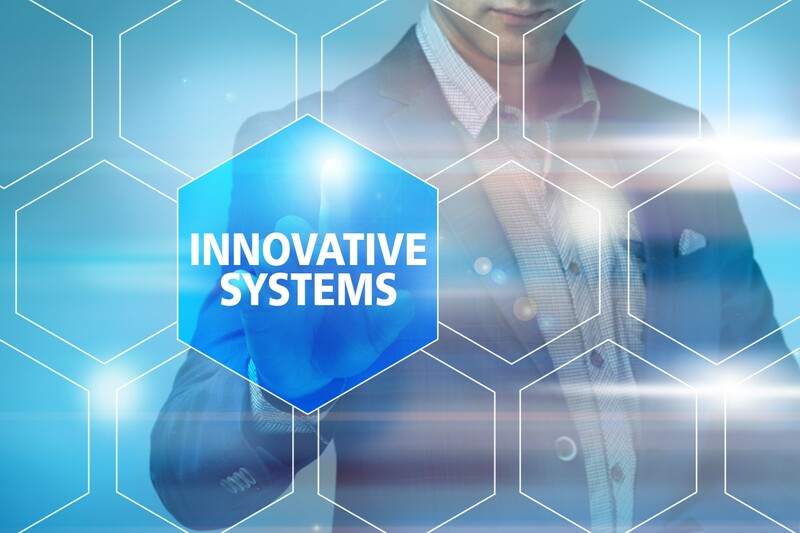 Management used Stark Service Solution’s cloud-based Touch System™ app to overhaul their employee training and appreciation programs. The result? Over 20,000 Team Member Recognitions have been awarded. Management at the Hard Rock points to this upgrade to Stark’s Touch System™ app for increasing customer satisfaction and employee morale. of the most successful casinos in the country.